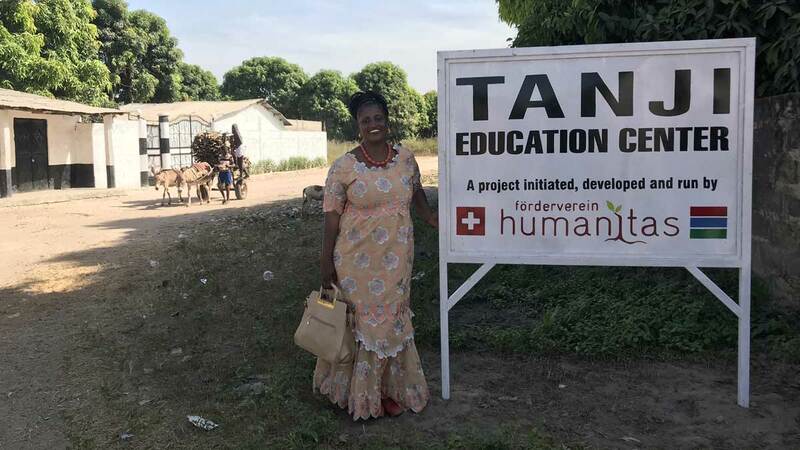 Since its founding in 1998, CHF 1 million has been invested to develop, support and maintain projects in the areas of health, education and agriculture in The Gambia. The FVH cooperates closely with the governmental ministries of The Gambia in order to adapt the country’s programmes and strategies in these areas. Please have a look at our current major projects in The Gambia. At the FVH General Assembly on 2 June 2014, the foundation stone was laid for the Tanji Education Center (TEC). This initiative is in response to the sad fact that today The Gambia represents one of the main African countries from where refugees originate; every fourth to fifth refugee who manages to cross the Mediterranean to Europe comes from The Gambia. 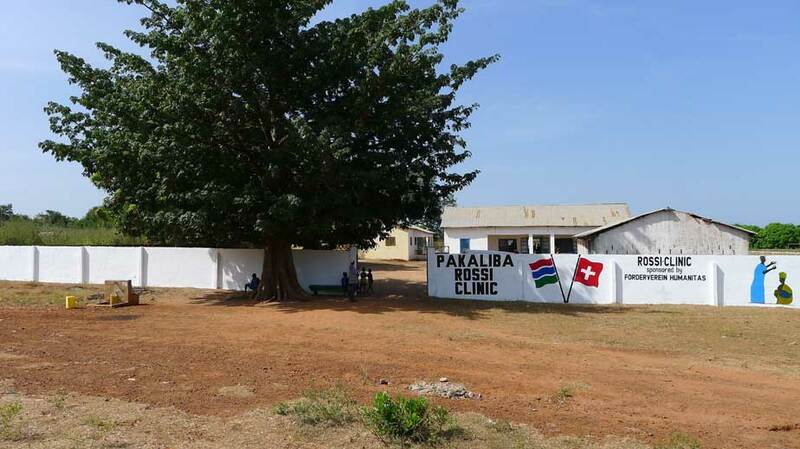 As the nearest medical station is more than 100 km away, in 2011 we decided to renovate a vacant building and set up a small clinic for births and primary medical care. In 2012 the clinic was named after a generous donor to the FVH. 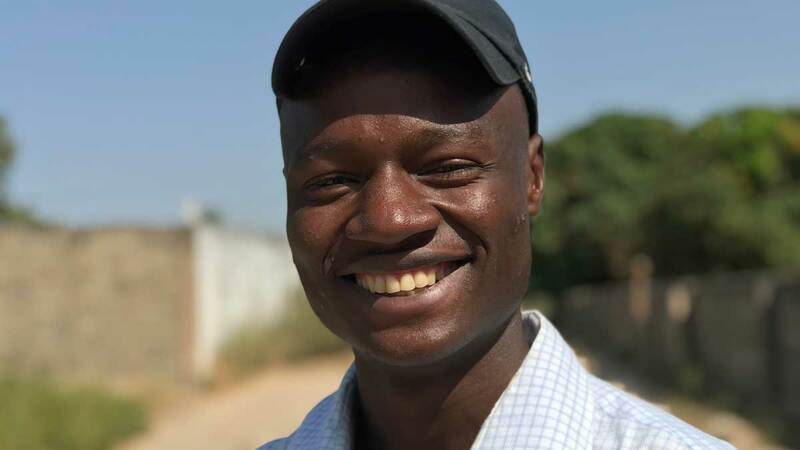 Giki Barrow was born in 2000, and we support his education with the aim that Giki will be able to build a sustainable existence in adulthood. The construction of the public school in Kunkujang was the FVH’s first project in The Gambia. Later we expanded the school to seven classrooms to accommodate more than 300 children. 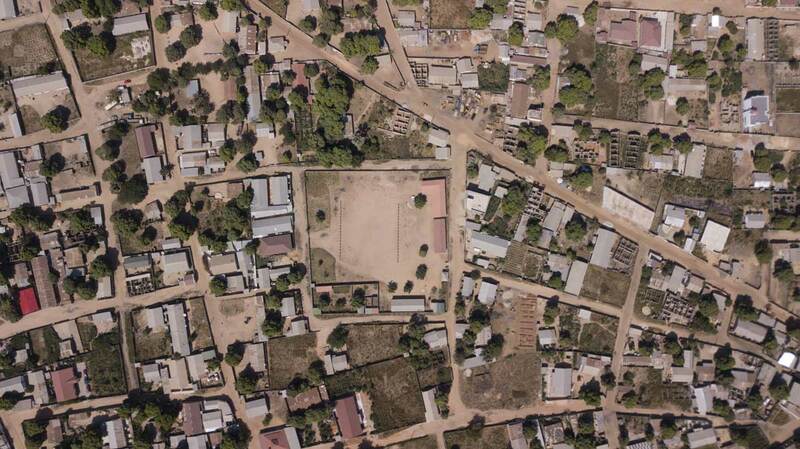 And over time we added a vegetable garden, a playground, a football field, a kitchen and a space for sewing classes. Wide Open Walls is an international and intercultural project launched in 2010, aiming to raise awareness of the need for peace, understanding and respect, allowing international creatives to experience Africa, and aiding the local community. It was founded by the British Lawrence Williams, wanting to enliven the area of the village called Galloya with a sustainable tourism and specific projects that helped the people of the area. Some of the best artists from all over the world like Sickboy, Know Hope, Xenz, Tika, David Shillinglaw, RUN, Remi Rough, ROA, Lucy McLauchlan, INSA, Eelus, Bushdwellers, Broken Crow and Best Ever joined Wide Open Walls by creating art on the houses of Galloya. FVH ideationallysupports Wide Open Walls and made a donation in 2016 to maintain this amazing project.